There was a “me” before there was a “mom”. That is the motto by which Elizabeth “Bert” Anderson lives. The frequent moves she experienced growing up as a military brat helped her become very comfortable with new encounters. She approaches every aspect of her life with that mindset, including motherhood. And she wants to help other mothers welcome the excitement of facing new experiences while reaching milestones in parenting. As the creator of the lifestyle blog Me Before Mom, Bert supports millennial moms facing the challenges and changes of motherhood. 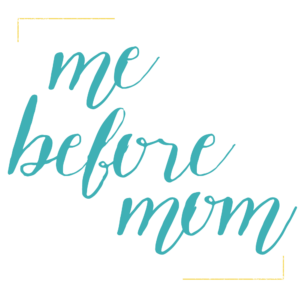 Me Before Mom is an online community that offers support through real life stories, encouraging advice, and answers to questions about how a woman maintains herself during this self-sacrificial time of parenthood. Stories from Bert Anderson have helped women across the globe through the Huffington Post, Today’s Parent, and on the Harry show. Whether weathering the first year of motherhood or walking through the later stages of motherhood, Bert has helped many continue to find herself while still in the throes of motherhood. Bert learned to adjust to changes in life at an early age. She never saw the frequent moves of her military family as an obstacle, but merely a part of life to be embraced. She became very good at making the best of her situation and building a community wherever she landed. In the age of social media, Bert turned her skill for community building into a service helping brands and small businesses build their online communities. 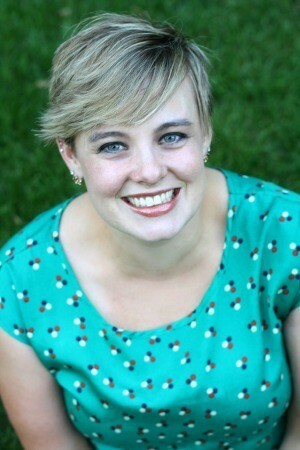 Married to her college sweetheart she resides in the Twin Cities area of Minnesota with their three children…for now. Join the over 50,000 women who connect with Bert’s community each month on Facebook, Twitter, Instagram, Pinterest and at wwwBertMAnderson.com. 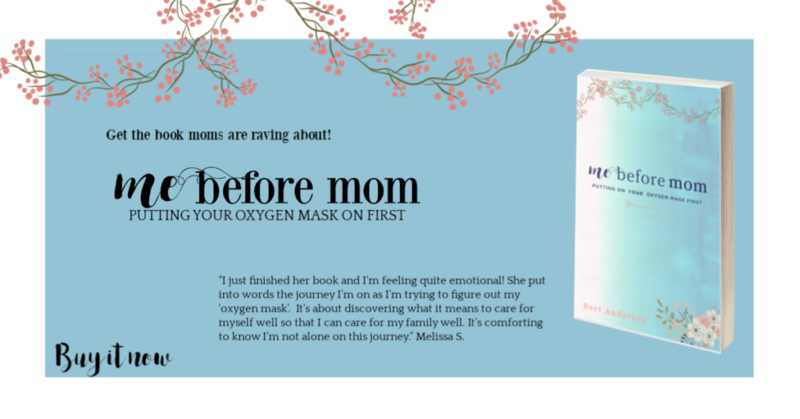 Be sure to engage with Bert and be sure to check out her inspiring book, Me Before Mom: Putting On Your Oxygen Mask First and Me Before Mom: The Journal available now on Amazon. All requests for press and coverage please email ftmalways@gmail.com.